Support of a wide range of optical disc data storage, including CD, DVD, Blu-ray discs, Double Layer discs, rewritable and extra large capacity DVD and Blu-ray media. 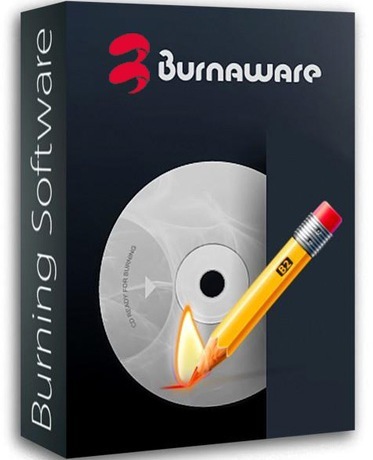 BurnAware covers all daily burning tasks such as disc burning, backup, verification, image creation, copying, erasing, data recovery, audio track extraction. One of the most noticeable feature is an user interface – clean, effective, easy-to-use and multilingual. Another great benefits are low CPU usage while burning and very stable burning process. Supports Windows XP, Vista, 7, 8, 8.1, 10 (32 and 64 bit) and does not require the .NET framework to operate.